There is no other place where voluptuous baroque shapes interlace with the logic of neo-classicist rules. This passionate dance in Vienna has lasted for centuries, and you can see it all today. Beauty mixed with logic, faith meeting liberation, and everything happening in the comfort of everyday peaceful living in an uptown place. I would like to tell you that Vienna is a city of contrast, but it’s not. Adversaries just overlap – protests against gender equality happen one street away from a gay parade, and it seems to be mundane for locals. The trip to Vienna was planned by us rather spontaneously. 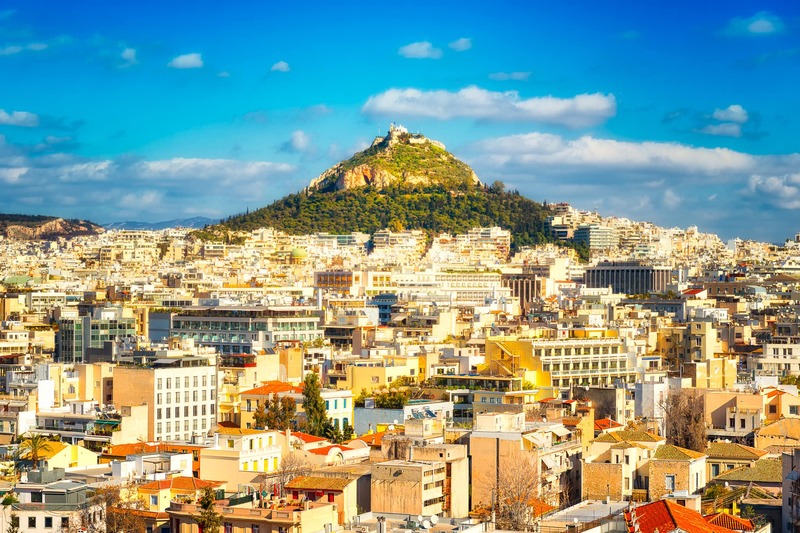 Nico’s plans are to photograph all the capitals of European Union, and after visiting the southern cities – Athens, Madrid, Nicosia – this year, we decided to see some neighboring countries, and we chose Vienna. Daria dreamed of coming back there since she was sixteen (she saw this place shortly on a school trip), and Nico was three years old the last time he was there (he doesn’t remember a thing). We rented a small Airbnb flat near the city center, in the fourth district called “Wieden” – Daria liked that it’s also the polish name for the Vienna. Thanks to this location, we could reach almost every place with a fifteen minutes’ walk. The area seemed to be inhabited mostly by Austrians. It was surprising for both of us to get to know that 600 thousand inhabitants have flats co-funded by state (the city has 1,6 million overall). This is almost one-third of the society – hats off for the city council! So, we stayed in cozy wooden-wall one-room flat and tried to imagine being such locals. To get to know the place, on the first day, we just strolled around Vienna’s streets, trying to capture the city life in photographs, feel it, live it for a while, before running to capture the perfect building in the perfect light. The first impressions: it’s a city of prosperity. It’s also a place where you can relax. Most of the shops closed at six o’clock and forget about Sunday shopping or your favorite restaurant to be open – it’s a time for rest for everyone. In Vienna, reason meets pleasure – there is a balance between them. You work, and then you enjoy your life in spacious parks, cafés, public squares, where you sit and drink cold white wine with your friends. And the economy is just fine. Vienna was a Roman Empire camp at the beginning of its existence. In the 11th century, it was an important trading site. 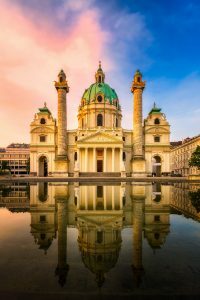 Eventually, during the Habsburg dynasty, it became the biggest European city and capital of the Austrian Empire and later – Austria-Hungary. In in the 16th and 17th centuries, Vienna suffered greatly from attacks of Ottoman Turks. However, the city survived and became stronger in fortifications than ever before. During the second siege, the Turkish army was defeated by a Polish king – Jan Sobieski, which resulted in a loss of power in Europe for the Ottoman Empire. Sometimes destruction gives a chance to create something new. After the war with the Turks, many buildings were reconstructed in the 17th century-dominant baroque style. 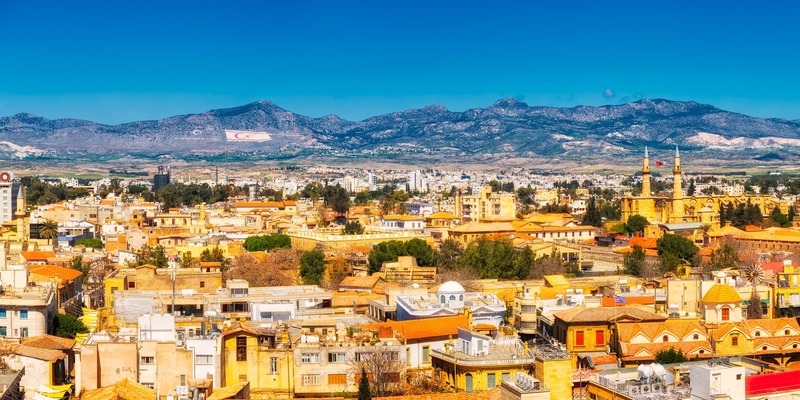 It gave the city its own character, marked with full shapes and rich colors. 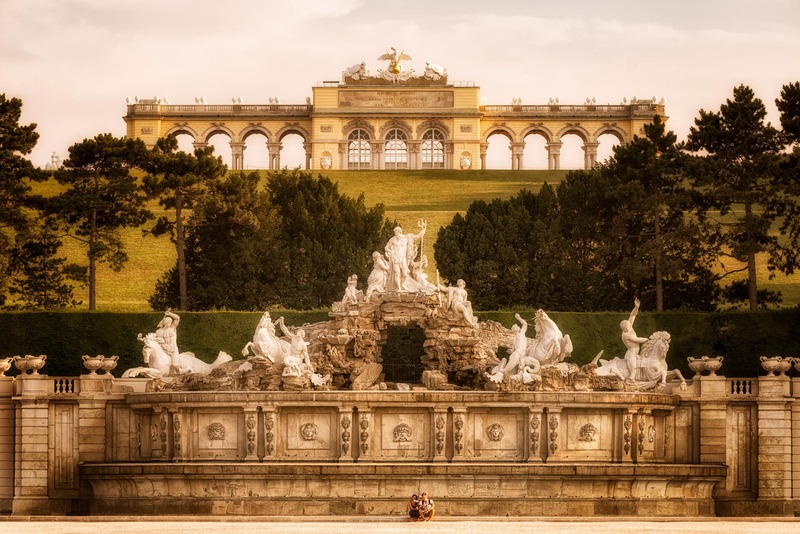 From these times comes Belvedere or Schoenbrunn Palaces with their large gardens designed for walks, where every detail matters – either those are flowers, paths, shaved trees or fountains. We spent a few evenings in those gardens. Just simply strolling around, drinking Gruner Veltliner wines (the typical grape for Austria), observing the sun setting behind baroque ensembles and the vivid city in the background. And we were not the only ones there – people were laying out their blankets, sitting down on the grass and chatting, laughing, playing. Those who were less lazy ran, exercised or just hiked up to the parts of Palaces that are situated on the hills. In the 17th and 18th century, two styles of art were dominant in literature, music, theatre, opera, paintings, sculptures, and architecture – the before mentioned baroque and neoclassicism. 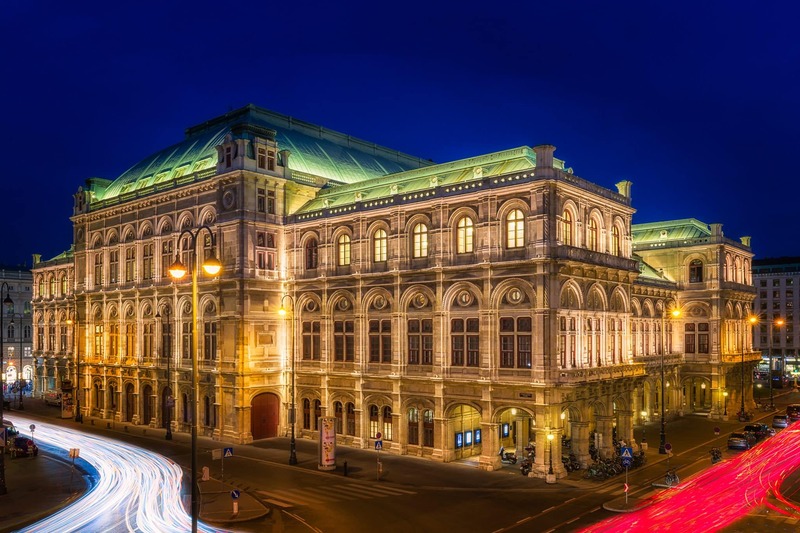 One could say that those two styles were opposites, however, in Vienna, they co-exist in harmony. You can enter the baroque church of Saint Peter, stare at the golden figures of Biblical heroes, whose postures are so full of expression and emotions of suffering or enlightenment. You will be overwhelmed by the colors and chubby angels so typical for the baroque. And those impressions of prosperity and esotericism will be deepened by an organ concert of Bach if you visit this church at the right time. Then, you walk out, and the sun takes away your impression of mortality and God’s overwhelming existence (no matter if you’re a believer or not), and suddenly, you are by the Hofburg Palace, some parts of which are designed with simplicity, harmony, and balance of neoclassicism. A few steps further, and you are by “Helden Platz” – The “square of heroes”. When you walk on you see the statue of Maria Theresa, the Female emperor of Vienna’s (“The Lady King”) from golden times, the patron of scientists and artists. On both sides of this massive statue, there are two symmetrical, buildings that look almost identical – the museum of arts and the museum of natural history. The soul opposite to the mind, the same, in balance, just different sites. You can find these links between the soul and the mind everywhere in this city. Not only baroque and neoclassicism, which stood against each other, in theory, co-exist there in balance. There is a lot of logic in this town. Vienna was one of the first cities, where city cleaning developed in the 18th century as an answer to hygienic issues. Apart from that, nowadays, tap water is delicious, as it comes to you by channels from mountains located 100 kilometers from Austria’s capital, which were built a century ago. But there is also a lot of soul and expression in Vienna, which comes from the 20th century. At that time, Vienna was a place where Art Nouveau was born. Hands up, who doesn’t know the music of Wagner or the beautiful paintings of Gustav Klimt, where realism mixes with Egyptian symbols and exotic golden ornaments. Unfortunately, one week was not enough time for us to discover the city any further. While trying to catch up with history and art from previous centuries, we didn’t have the opportunity to go deep into modern art and the life of the city. It is worth visiting this place and you might find out that the main attraction isn’t the Schnitzel in the size of pizza (as Nico thought in the beginning). 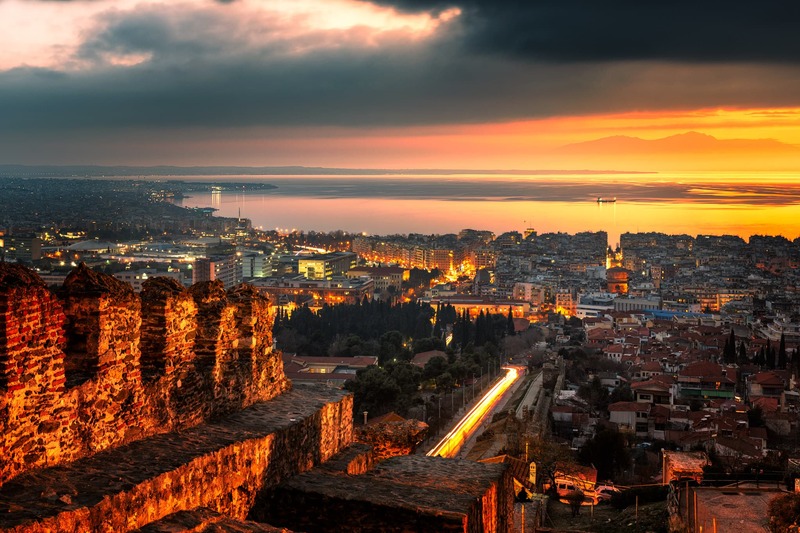 One should visit this place to experience the peaceful fusion of Europe’s cultural heritage.